GOLDEN Square’s inspirational captain Jack Geary has earned the Michelsen Medal as fairest and best in the Bendigo Bank Bendigo Football Netball League’s senior football competition for the 2018 season. SANDHURST stayed on track for back-to-back A-grade netball premierships when it surged clear of Kangaroo Flat to win Saturday’s preliminary final in the Bendigo Bank Bendigo Football Netball League’s finals action. A SUPERB second quarter set up Strathfieldsaye Storm’s impressive victory against Sandhurst in the Bendigo Bank Bendigo Football Netball League’s senior footy preliminary final on Saturday. 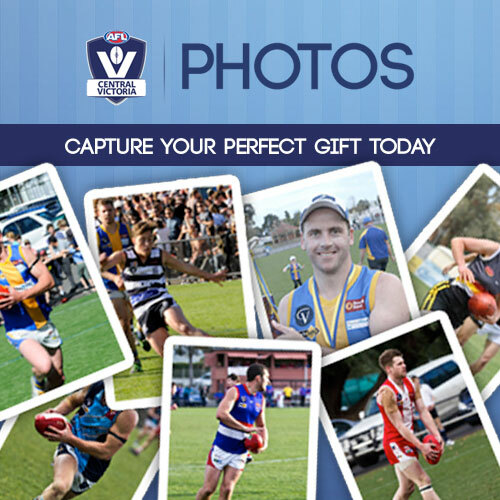 The Bendigo Bank Bendigo Football Netball League grand finals will be held this Saturday at the QEO. SANDHURST will be fired up for Saturday’s A-grade netball preliminary final against Bendigo Bank Bendigo Football Netball League rival Kangaroo Flat on the QEO court. STRATHFIELDSAYE Storm will feel the heat from Sandhurst as both teams clash in the Bendigo Bank Bendigo Football Netball League’s senior footy preliminary final on Saturday at the QEO. THERE were exciting finishes to many of the Bendigo Bank Bendigo Football Netball League’s best and fairest awards on Monday night. 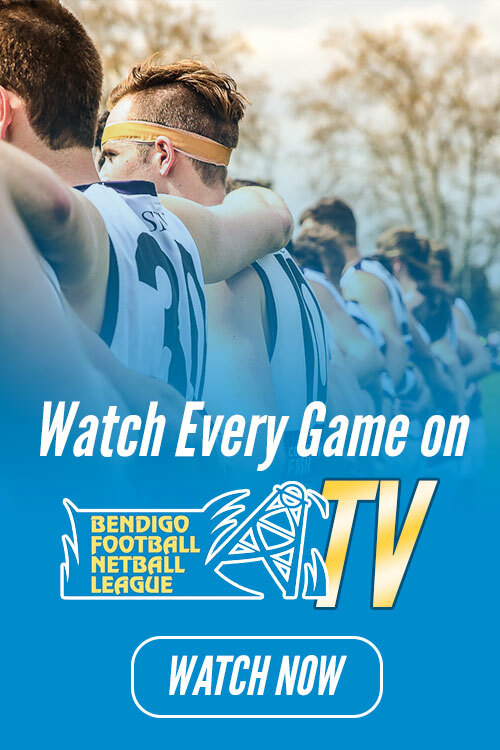 SANDHURST and Eaglehawk dominated the weekend’s semi-finals in the Bendigo Bank Bendigo Football League’s senior footy action. THERE were dramatic finishes to many of the weekend’s semi-finals in the Bendigo Bank Bendigo Football Netball League’s netball action.